Very motivated sellers. Short sale, third party approval needed. 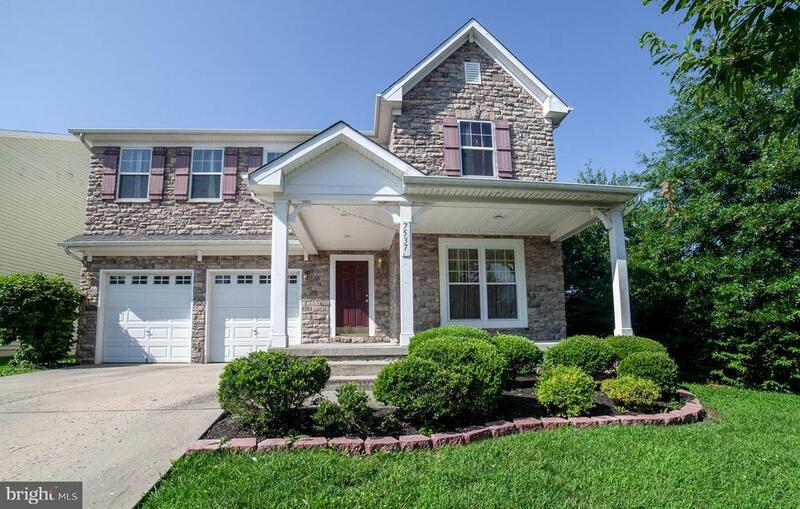 Well maintained home in desirable neighborhood in Windsor Mill. Nice spacious rooms, central air and master bedroom suite. Check the comps in the area and you will know that the home is priced to sell. This home is waiting for your finishing touches.